Hwy 52 west from Wabeno to right/west on Freedom Corners Rd to straight on McArthur Trail to straight on S Shore, lot on left/west side of road. 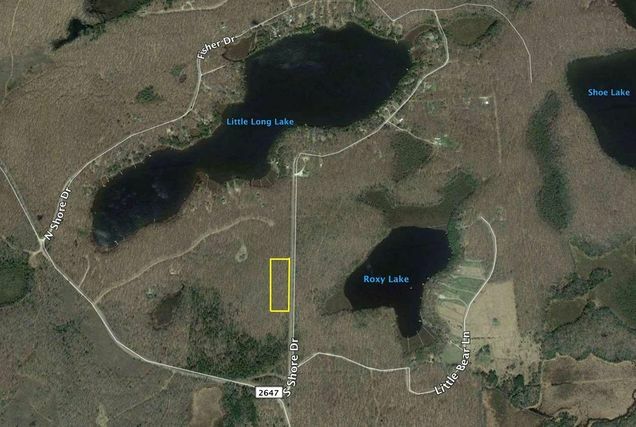 The details on S SHORE DRIVE: This land located in Freedom, WI 54566 is currently for sale for $13,900. S SHORE DRIVE is a – square foot land with – beds and – baths that has been on Estately for 298 days. This land is in the attendance area of Wabeno High School and Wabeno Elementary School. Listing Courtesy of: WIREX_RANW and Kitslaar Real Estate.